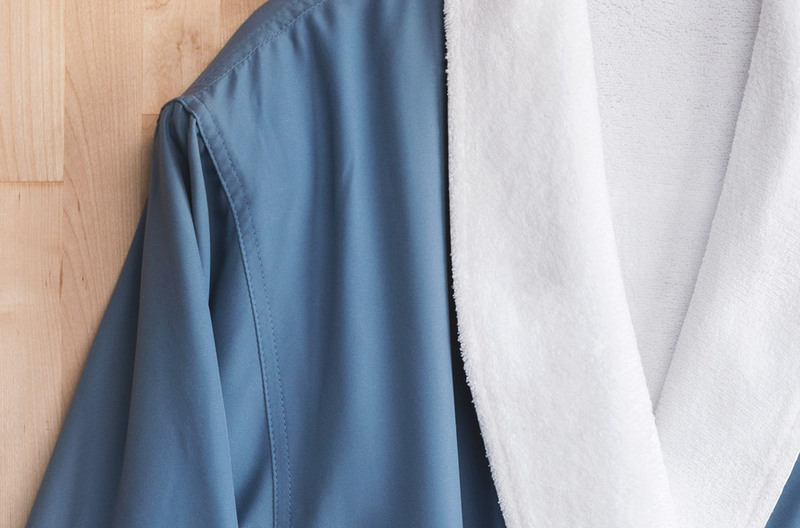 Ranging from traditional to fashionable, Urbana breaks the mold in spa robe designs. 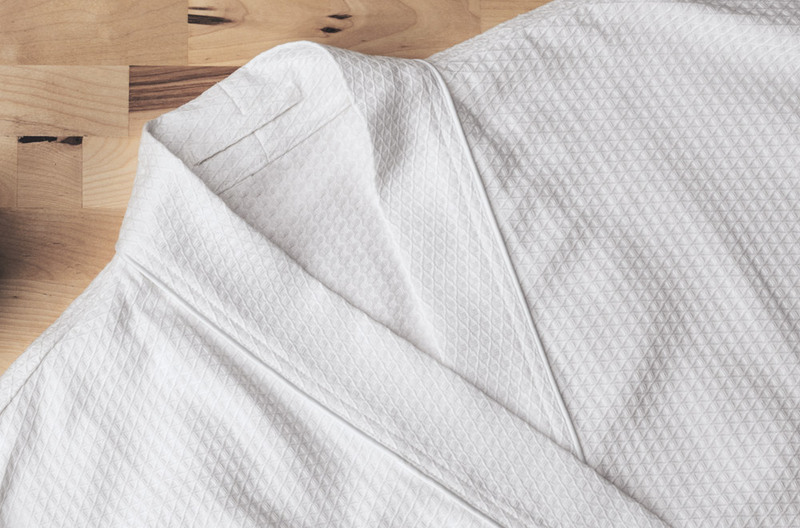 Microfiber, terry and light-weight cotton styles are the perfect choice to complete the spa experience. Custom color options and embroidery available upon request. To learn more or to request a full product catalog, please head over to our contact page. Complete your collection with a matching set of Urbana slippers. We have just the slippers to go with the Urbana robes of your selection. Custom colors and embroidery available upon request.